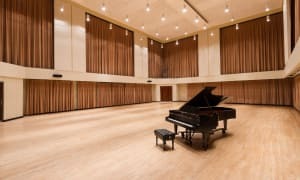 Here you will find information on the many spaces for rent within the Francis Winspear Centre for Music. 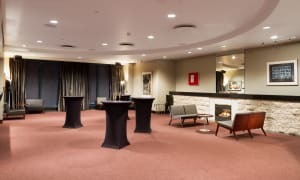 We have several venues within our facility that are perfect for events large or small. 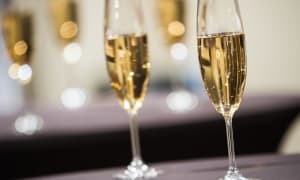 Whether you need the Winspear Hall for a major performance or event, or the ideal space for a meeting, reception or cocktail party, check out what we have to offer. 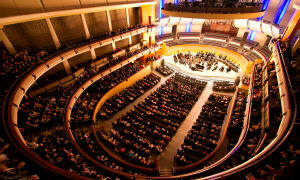 Developed by Artec Consultants Inc., acousticians for Dallas' Morton Myerson Symphony Centre and many others, the Winspear Concert Hall was built with every technical need in mind for state-of-the-art production facilities. 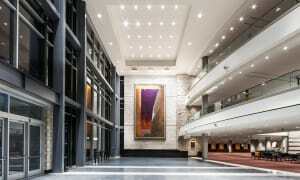 Alternate performance and reception space at the Winspear Centre for up to 250 people. An intimate private room for up to 60 people. 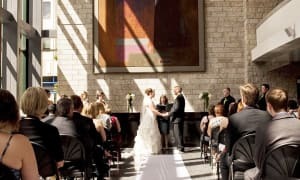 Your source for complete contact information for Winspear rentals.